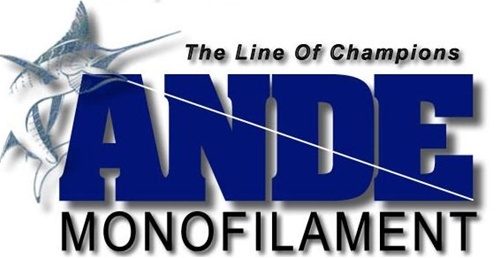 Ande has been in the business of supplying monofilament fishing line to anglers of the world for over forty years. Over 1,300 IGFA world records have been caught by anglers with Ande line! Ande's Premium mono line is a medium soft monofilament with excellent tensile and knot strength and is very abrasion resistant.